Good: Tons of hits and inserts, reasonable price, robust checklist. Bad: Cheap feel to the cards, lackluster design. 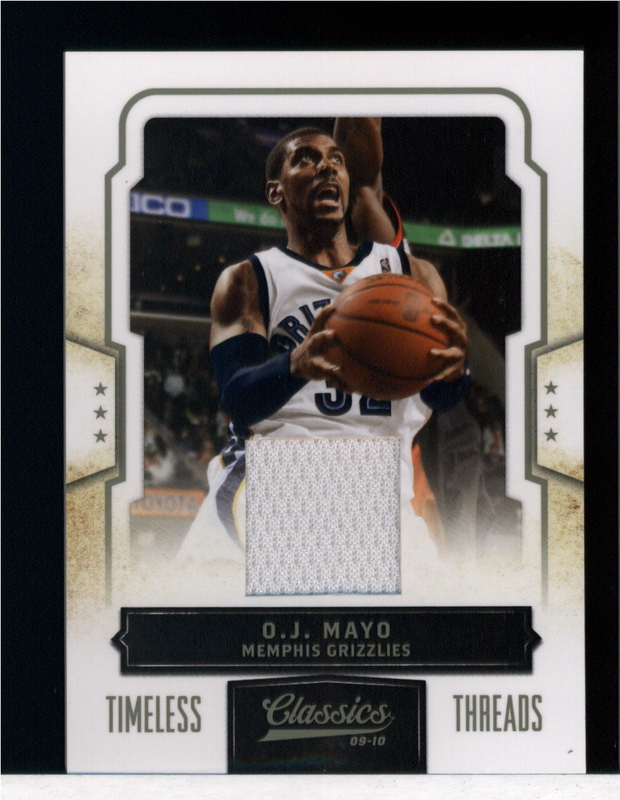 The Bottom Line: 2009-10 Panini Classics Basketball is the first basketball card product from Panini that I've broken to date. 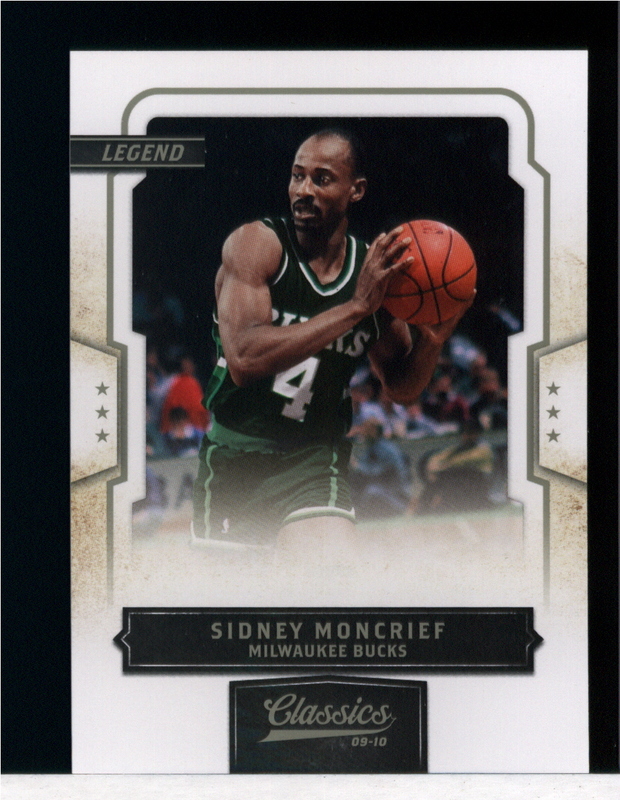 I was pleasantly surprised with the product, which is really saying something as I'm a lackluster basketball fan that spends 90% of my collecting related budget on baseball and football card related products. 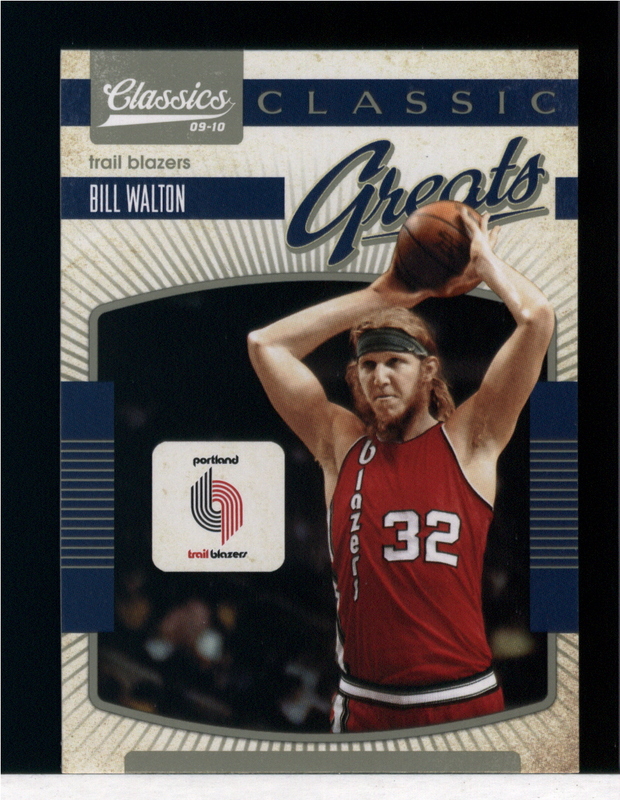 This is by far the weakest point of every Panini product I've come across to date, and 2009-10 Panini Classics Basketball is no exception. I cannot for the life of me figure out what it is they are trying to go for design wise. Overall, I think Donruss' 2008 product line looked great. 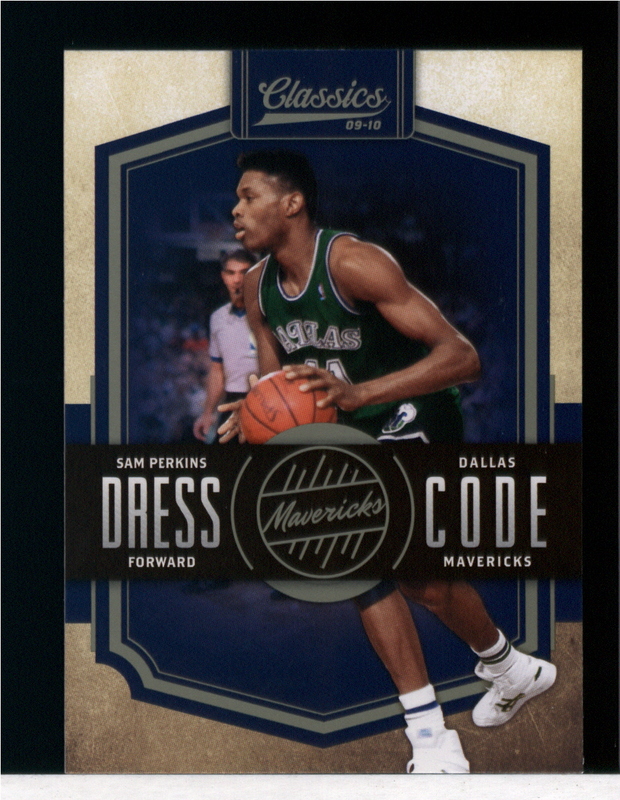 Panini took the designs of Donruss Classics, Donruss Elite, and Playoff Prestige and inexplicably watered them down and gave them an almost cartoonish looking quality. They also dropped the nice, thick card stock and quality gloss of the cards. 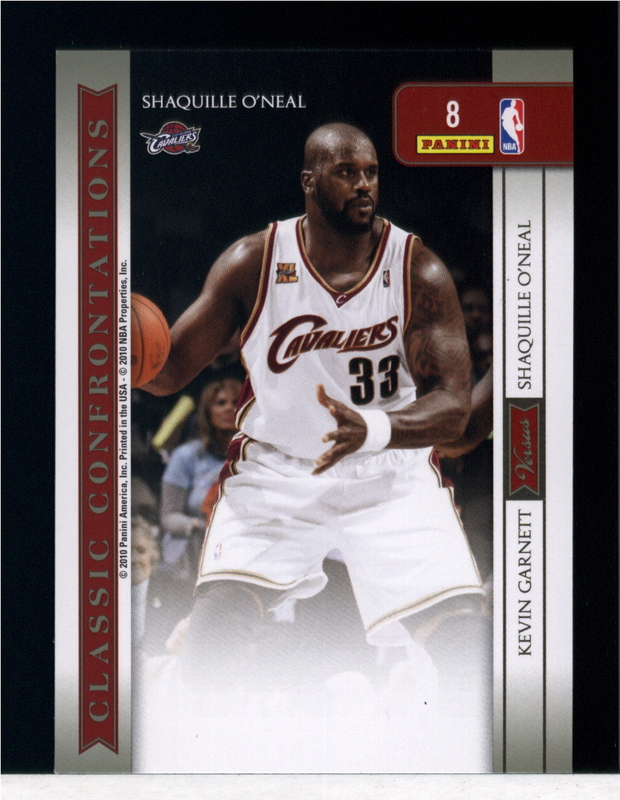 I hope the folks at Panini America consider rethinking the design changes they made to carryover products from Donruss like Classics. 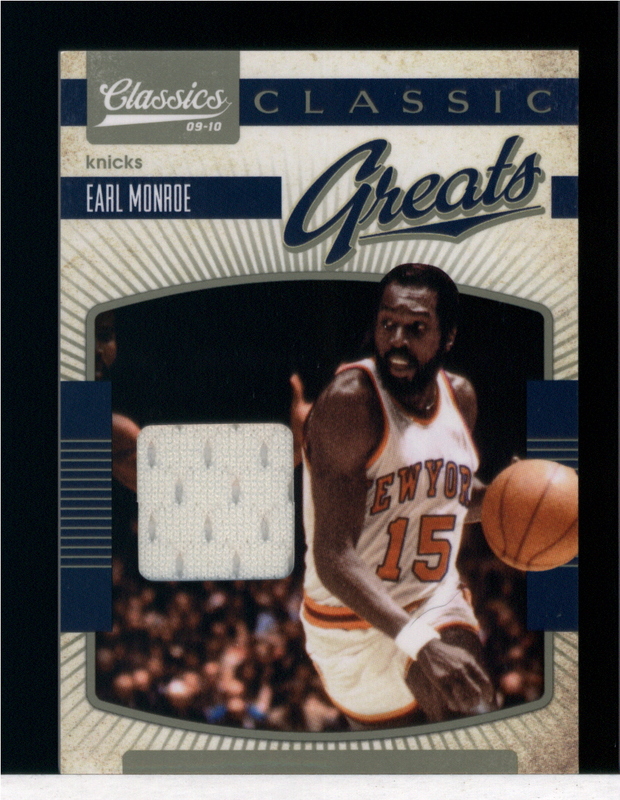 Quite literally there isn't much more an NBA fan could ask for out of a basketball card product checklist. 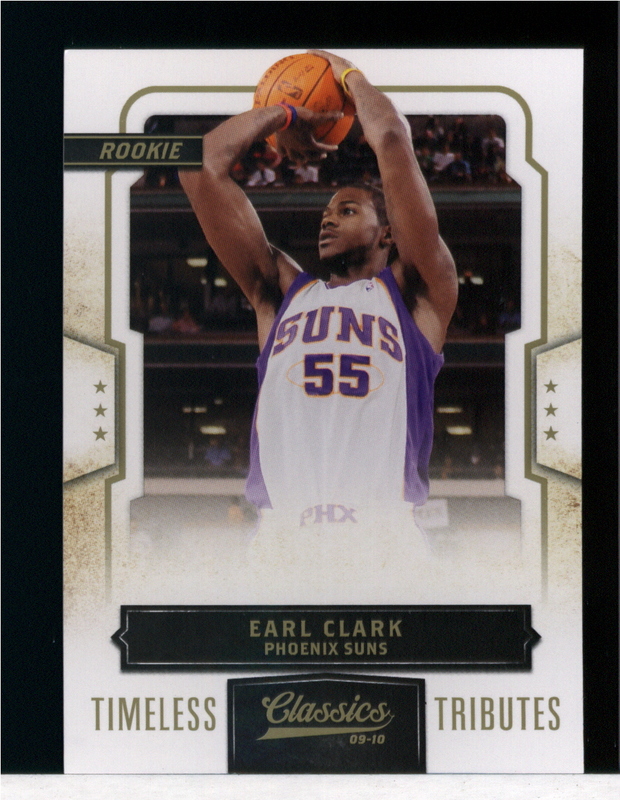 There is a deep assortment of legends, veterans, and stars, all of which are accompanied by the requisite assortment of rookie talent from the 2009-10 NBA Season. 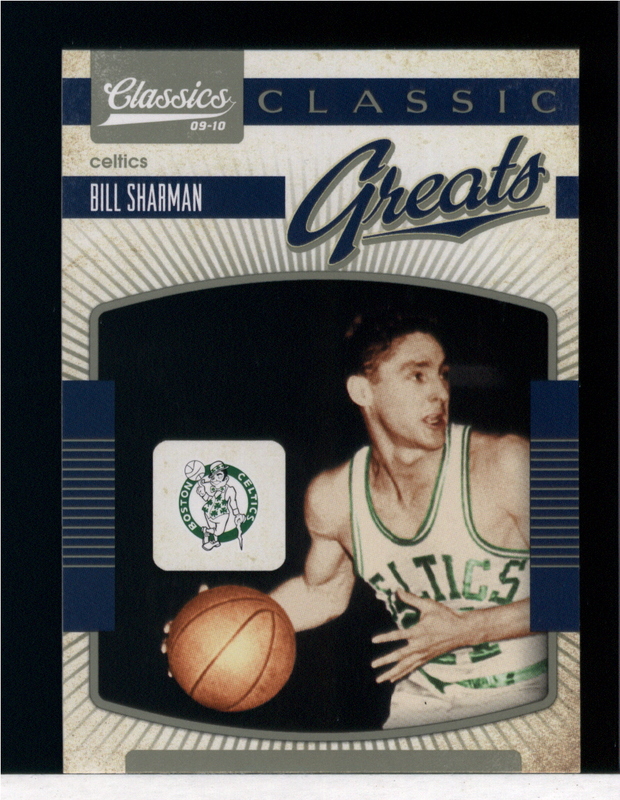 As one might expect from the name, Panini Classics has a much stronger focus on the stars of yesterday then it does on the potential stars of tomorrow. 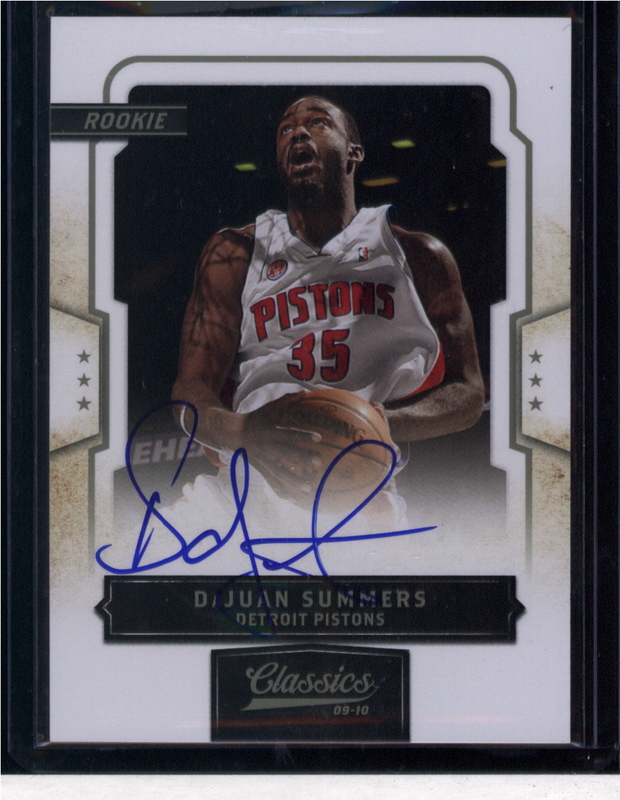 As such those who are in search of a rookie heavy product should look elsewhere, though this product will still yield some value for rookie seekers in the form of one hit and two numbered rookie cards per hobby box. Panini Classics is very reasonably priced. You will be very hard pressed to find a better value, as each box yields a heaping pile of inserts and numbered short prints / rookie cards, as well as 4 hits. 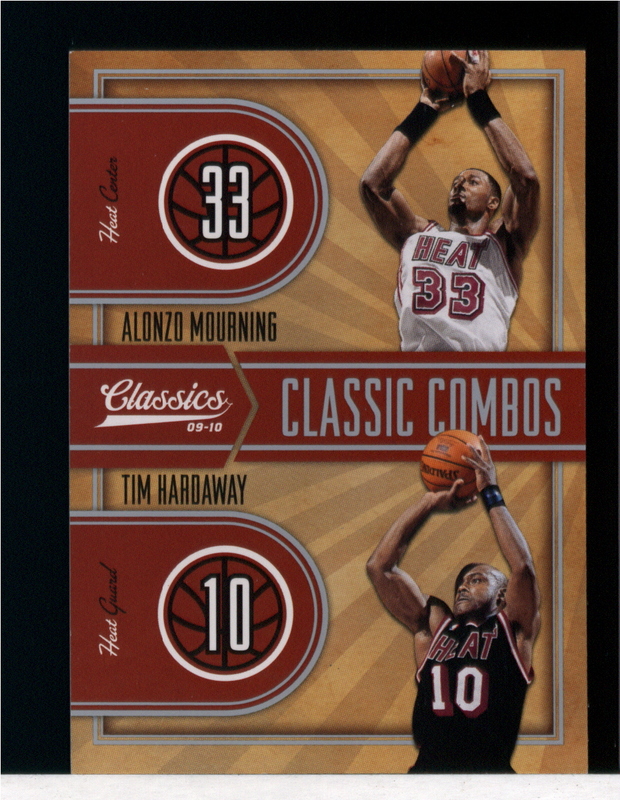 I really enjoyed 2009-10 Panini Classics Basketball from start to finish and would recommend it to all who have at least a casual interest in collecting basketball cards.